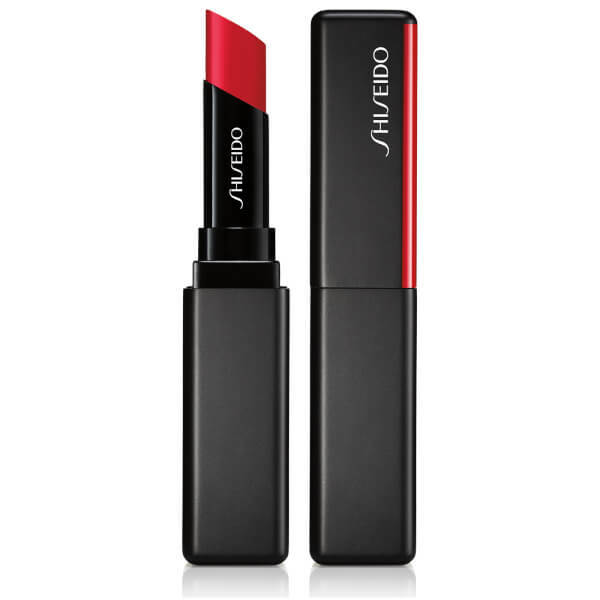 Make your pout a focal point with the Shiseido VisionAiry Gel Lipstick; a weightless gel formula that delivers bold, high-impact colour in a single stroke. Utilising revolutionary Triple Gel Technology, the formula allows high levels of pigment to converge with water for a cushiony, comfortable coating of colour that stays put for up to six hours. Arriving in a vast array of shades inspired by modern Tokyo, the ultra-sleek lipstick bullet glides onto lips effortlessly, imparting a cooling sensation and moisturising benefits on application.